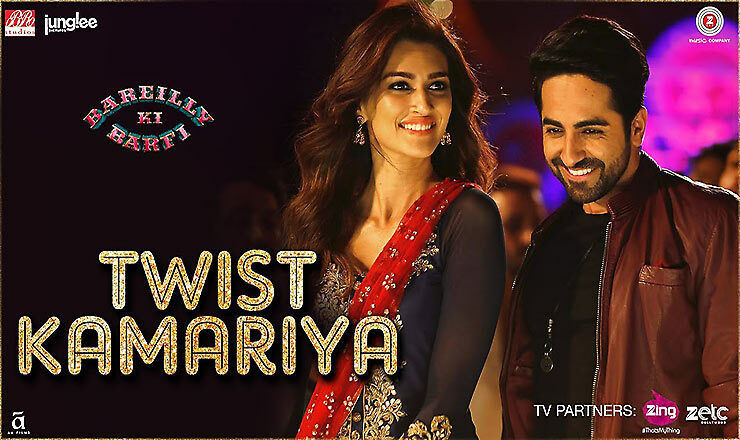 Bareilly Ki Barfi is a Bollywood romantic comedy film directed by Ashwiny Iyer Tiwari. 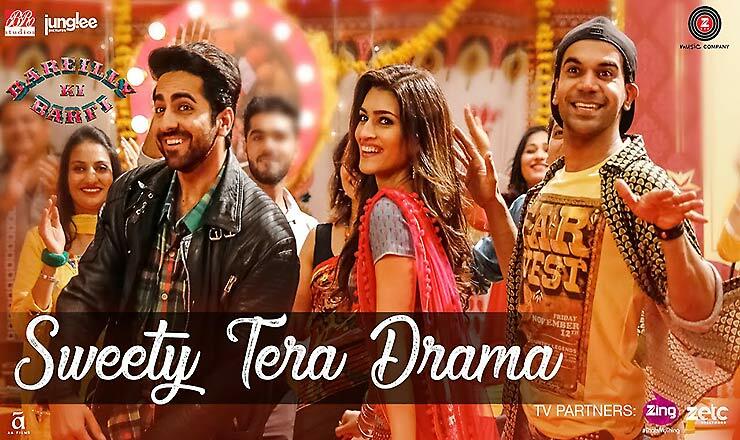 Ayushmann Khurrana, Rajkummar Rao and Kriti Sanon are in the lead roles of the movie. 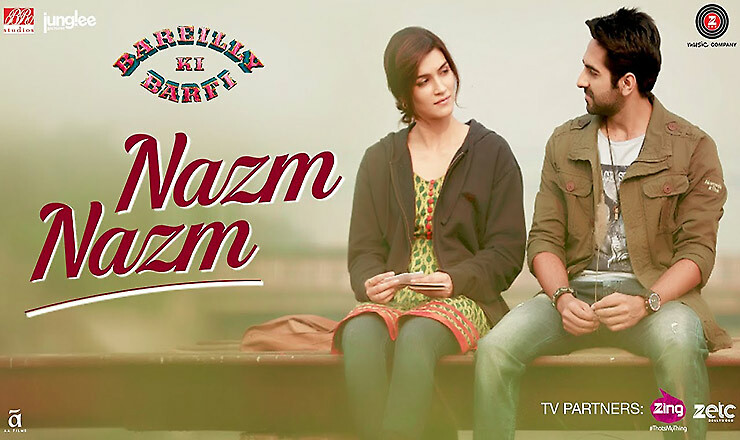 Lyrics of the movie were written by Shabbir Ahmed, Arko Pravo Mukherjee, Tanishk Bagchi etc.